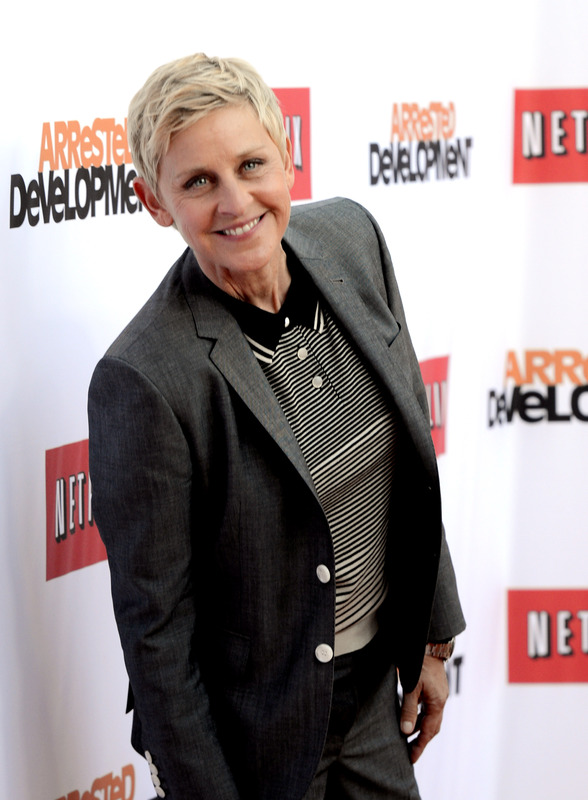 DeGeneres first hosted the Oscars in 2007 to praise. In the years since, the awards show has seen hosts with a range of success, from the always-likable Hugh Jackman to the much-maligned James Franco and Anne Hathaway, but no one's been quite as good as DeGeneres. With her as the 2014 host, it's all but certain that there will be less fast-forwarding necessary at this year's ceremony than usual. Is it too soon to count down the days until March?